Back in January I was contacted by BlogExpat.com to be interviewed for their site. Let us bypass the fact that it took me half a year to submit my piece and appreciate the fact that it has been published! Being chosen has been an absolute honor. You can find the link to the interview here [<click there]. My interview was featured on the site’s twitter page. 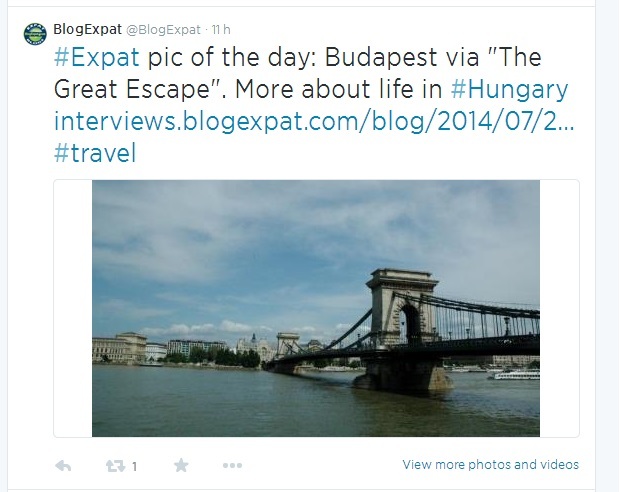 I was even honored with the “Expat pic of the day.” Yay! Hello, my name is Jennifer. Most people call me Jen, a few call me Jennifer, and only a handful are allowed to call me Jenny. The newest addition to the mix is “Miss Jennifer.” I am from the United States – I was born in North Carolina, but was raised in Georgia. I currently live in Budapest, Hungary. 1) Why did you move abroad? Ever since I was little, I have equated Europe with happiness. I am not an emotional person, but the one thing I would always cry about (with the exception of Sarah McLachlan dog videos) is thinking I would never have the chance to move abroad. I finally stopped crying and made my dreams come true. Traveling is a hunger I shall never satisfy. 2) How do you make a living? I work at a bilingual primary school in the city. During the 2012-2013 school year I taught grades 5th and 6th. I now teach grades 6th through 8th. I help prepare my students for various Cambridge English exams to get their A2, B1, and B2 certificates. I have coordinated my school’s first pen pal program and am one of three supervisors for the school radio. My coworkers and students are absolutely amazing – I couldn’t fathom a better group of people to work with. 3) How often do you communicate with home and how? I am actually quite rubbish at maintaining contact with people. Whenever I do, I either use the internet (email, etc.) or write letters and send them through the Pony Express. I use my blog to let people know what I am doing in my life. 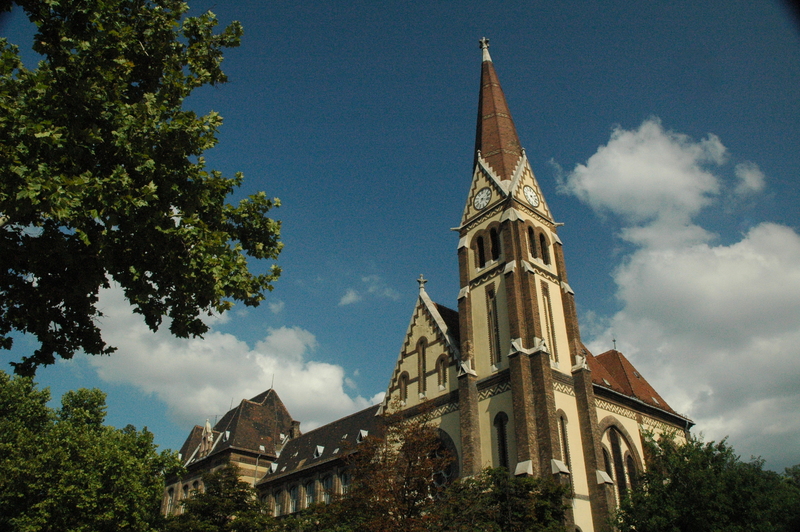 4) What’s your favorite thing about being an expat in Hungary? This is the last question I tackled. I find it hard to answer, since living in Hungary has proven to be such a great experience. I live a privileged, wonderful life and I am grateful for all of the opportunities that have been made available for me. 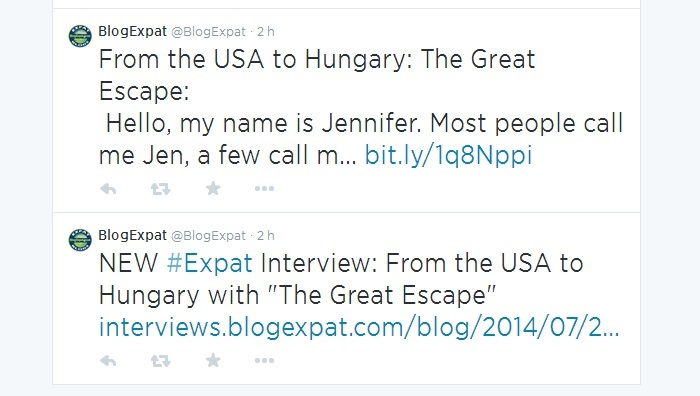 5) What’s the worst thing about being an expat in Hungary? I spent a year riding unicorns on rainbows before my first mishap. I am happy here, so if I absolutely had to choose it would be the exhaustion of going to the doctor with a translator. I do not like to be a burden on anyone, so I tried to do everything on my own. I have encountered public doctors who do speak English (my awesome general practitioner), but setting up other appointments can be a hassle if attempted alone. Whatever the case may be, myriad people are willing to help me – it’s just my streak of independence that has been tested. 6) What do you miss most? Obvious things aside (friends, family, etc. 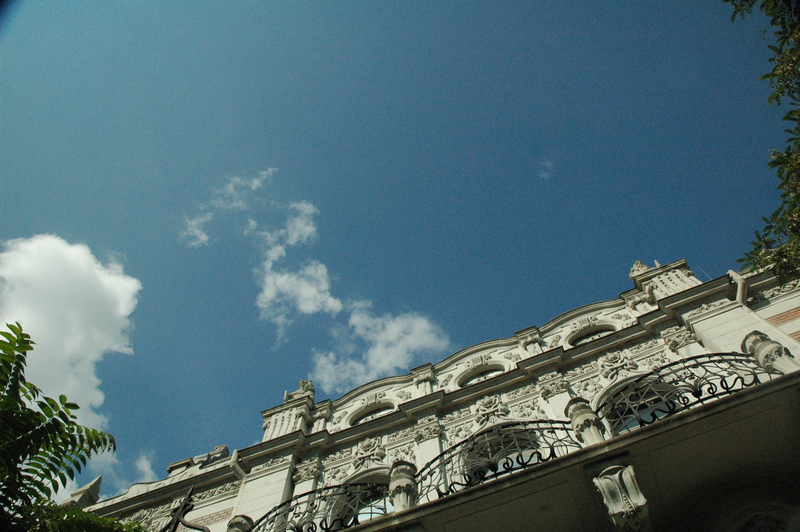 ), I really miss the shops and restaurants from my hometown. I have made a list of everything I want to see and do whenever I return and 85% of it revolves around food. I am not ashamed. 7) What did you do to meet people and integrate in your new home? 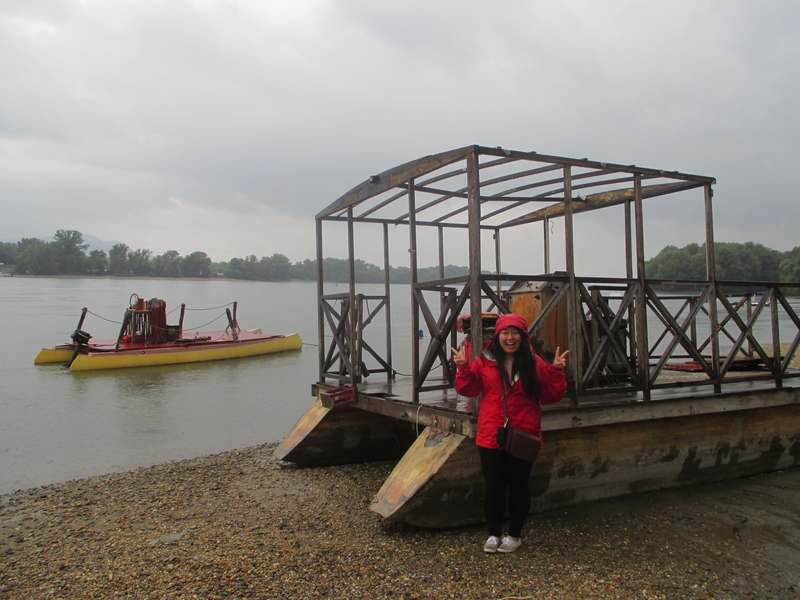 I came to Hungary through a program called the Central European Teaching Program. We currently have around 80 people in the program. Everyone who is new to the program attends an orientation in which they learn the basics of the language, culture, and school system. We keep in touch through our amazing Nokia brick phones, Facebook, and email. The bulk of my friends here are from this program. 8) What customs/ habits do you find most strange about your adopted culture? As a cultural anthropologist and a child raised by a “foreign” mother, I generally do not think most customs/habits strange. One thing, however, that no amount of relativism will help me grasp is sweet pasta – namely poppy seed pasta. It is the accumulation of a thousand children’s nightmares. 9) What is a myth about your adopted country? One common myth is that everyone is miserable and unfriendly. Another one is that the sky is always grey. I can bust a myth and a half. The Hungarians I have encountered have been nothing short of kind, loving, genuine, and open. The myth I can only half debunk is that the sky is always grey. I would say that the sky is grey 40% of the time. During winter, large grey clouds stretch across the sky. Luckily Budapest is beautiful at night because during this season barely-there-sunlight only lasts for eight hours. 10) Is the cost of living higher or lower than the last country you lived in and how has that made a difference in your life? The cost of living is much lower in Hungary than in America. 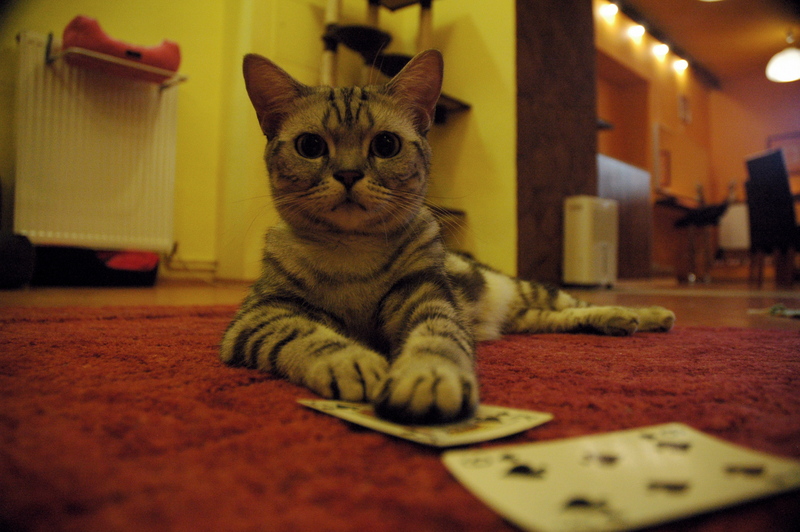 However, I make a Hungarian salary that allows me to live pretty comfortably. I spend outside of my means (I am a budget traveler who is awful with money), but the amount I receive is enough for the average person. 11) What advice would you give other expats? Prior to moving to Europe, I had this perception that every expat I would meet would be excited, open-minded, accepting, and curious. Reality hit hard: I have actually encountered some of the most jaded, ethnocentric, and entitled people since moving to Budapest. My advice: breathe, laugh, love, appreciate, and realize that change is inevitable. Just because people do not do things the same way as in your native country does not mean that it is wrong! Open not only your minds, but your hearts as well. 12) When and why did you start your blog? I started my blog, The Great Escape, two months before I was due to leave for the next chapter in my life. I avidly followed other bloggers desperately trying to live vicariously through them. I found the stories of these bloggers to be inspirational and educational, so I thought that maybe I could write my story as well. I enjoy writing – I wrote a short novel when I was twelve, I have been keeping up a private, online journal since 2005, etc. – so it is not anything out of the norm for me. I eventually want to go back to school to get a master’s and doctoral degree in cultural anthropology. Documenting the world around me is what I want to spend the rest of my life doing. I would now like to give a shout-out to Erin, from BlogExpat.com, for being wonderfully patient with me. 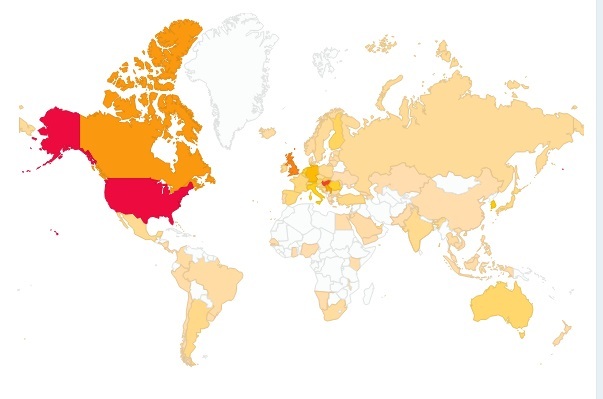 According to my stats on WordPress, my blog has been viewed in 94 different countries! Absolutely incredible. Two years ago I would have never thought that my blog could reach so many readers. Thanks to every single one of you. In Göd, Hungary. Looks like “god,” pronounced like “good.” Crappy camera, sorry. 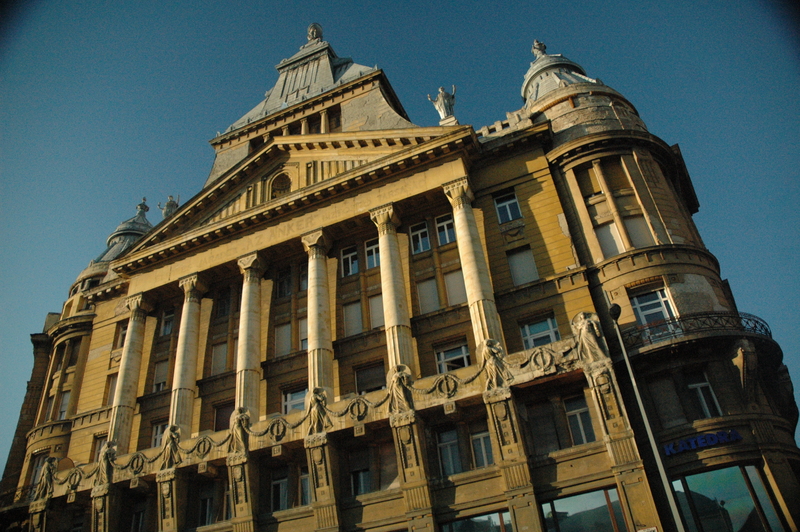 Anker Palace Hotel – Deák Ferenc tér. A Lesson From Miss Jennifer: Do not take six months to answer 12 questions. That length is ridiculous at best. Now your blog has been viewed from Georgia as well! AAAAAAAAAAAHAHAHAHAHAHHAHAH I’M CRYING. You are a goddess.